As Managing Director of Soquel Group, Robert Blumberg specializes in patent prosecution, analysis, & brokering. He works with clients to create patent portfolios that have strategic value and that build company value. Mr. Blumberg has prepared and prosecuted patent applications for a wide range of companies. Topics covered by these patent applications include: digital imaging, gesture recognition, wind energy devices, batteries for electric vehicles, networking & consumer electronics devices, e-commerce, rights management, and social networks. Formerly, Blumberg co-founded and served as executive vice president of Live Picture Inc., where he directed, variously, engineering, product management, and marketing for more than ten imaging and Internet products that won over 30 industry awards. While at Live Picture, Blumberg co-founded and served as the Chairman of the Board of the International Industry Imaging Association (I3A), a consortium that develops new standards for digital imaging. Mr. Blumberg’s technical background includes a M.S. degree in engineering from the University of California at Los Angeles (UCLA) and a B.A. degree in computer science from the University of California at Santa Cruz (UCSC). While at UCLA, Mr. Blumberg worked under a Hughes Aircraft Fellowship, developing advanced radar systems. 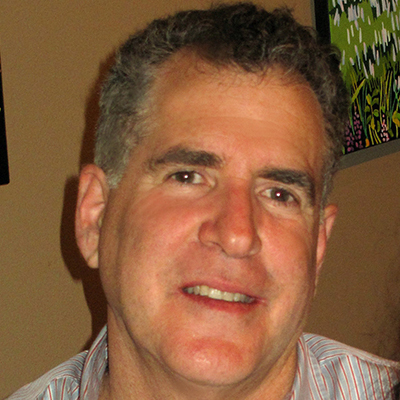 After receiving his M.S., Mr. Blumberg spent several years with Contel Information Systems building computer networks for aerospace, defense and intelligence applications. Blumberg is a registered US patent agent. He has written numerous articles on data management and holds 4 US patents.